brick oven in the modern world is becoming less frequently used. 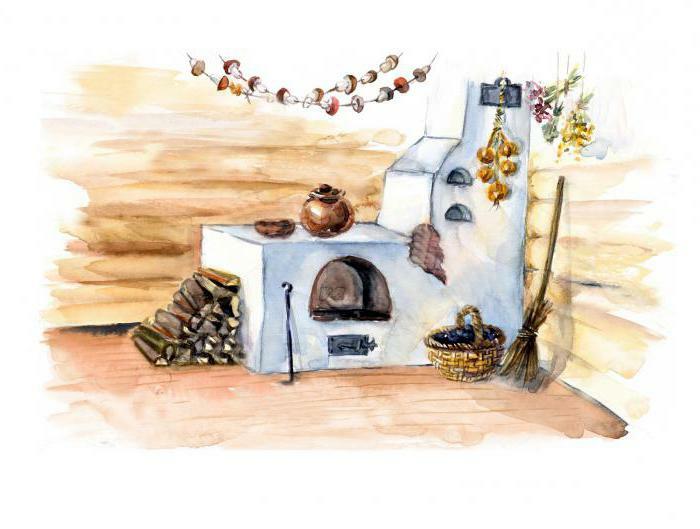 Before without it there was not a single house – she and warmed the inhabitants, and served as a place of cooking. She also appears in many fairy tales and cartoons, for example, the characters are on her and the strength, and Emelya on the stove even traveled. In this article we will look at how to draw a stove that drawing turned out beautiful and interesting. Before you start drawing, you need to choose suitable equipment and materials. For children's creativity are best suited colored pencils and gouache. The child is fun to draw brightly colored designs. For the adult materials selection is more broad – pencil, charcoal, pastel, watercolor or watercolor pencils. 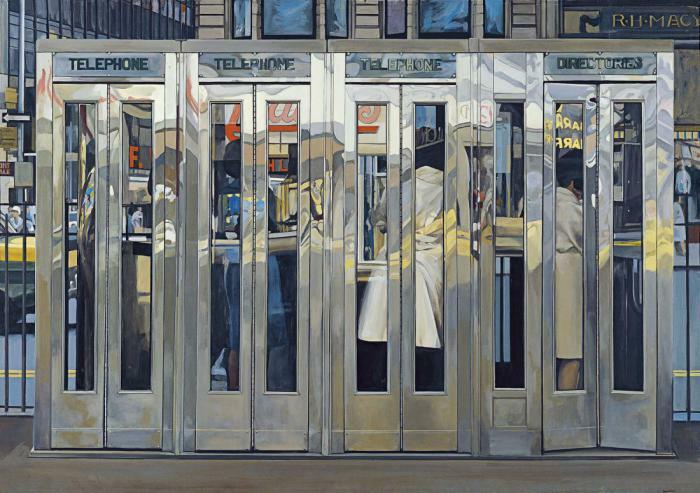 are laid out the basic proportions and dimensions. 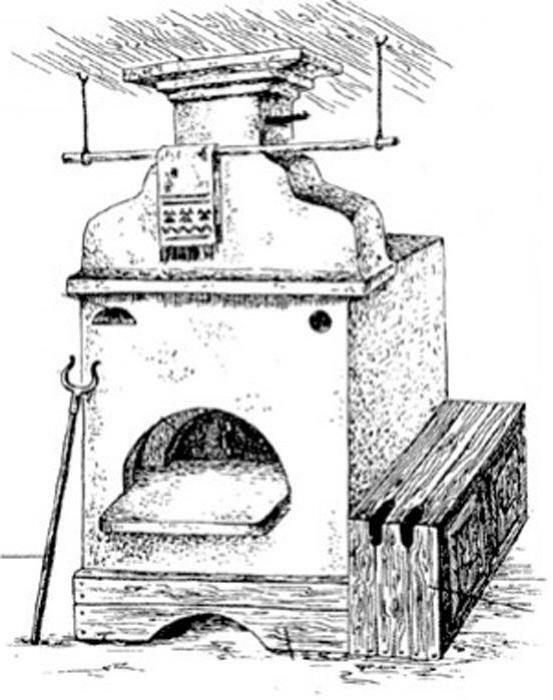 Draws the basis of a furnace, resembling a house. Added the pipe and brickwork on it. 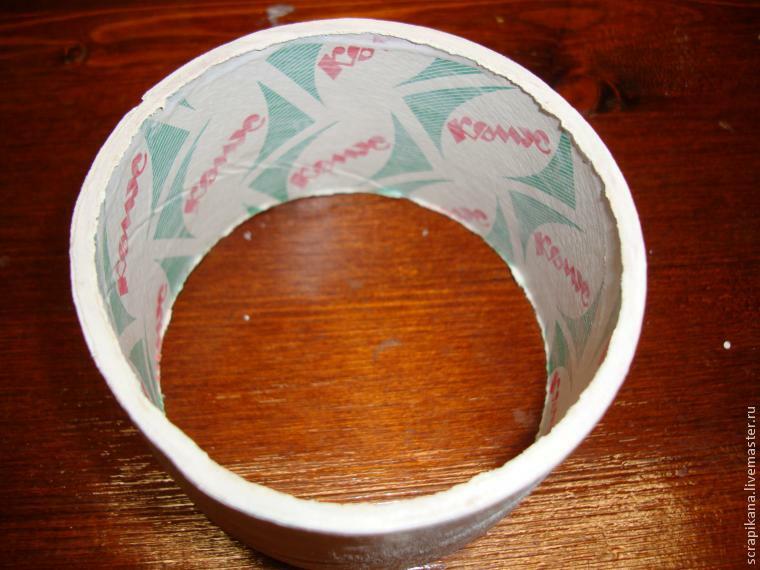 Planned semi-circular hole (a cavity for cooking food). Outlines the technological holes – that the smoke did not come into the house. Added suitable details – a poker next to the stove, a towel, a blanket, masonry, wood under the stove, etc. Erases unnecessary construction lines with the eraser. Thus, it becomes clear how to draw a stove. Pencil sketch to finish pencil – add the object volume due to the careful shading. You can also paint the furnace itself or to give the child to colorize. Problem of how to draw a stove in the house, more creative and involves understanding of perspective. The object, you need to add floor, wall, window or door. It should be borne in mind that the floor and walls is better to paint wood. Decorations in a hut serve self-sewed carpets and curtains is simple. depending on the task, a Russian stove in the picture can be supplemented with adults, children, fairy tale characters, elements of witchcraft or just a cozy parts (a rug, a samovar, cakes, etc.). In addition, next to the stove often hung for drying mushrooms, berries, plants, so they too can use in their work. In children's drawings as the background can be any child's fantasy. After this article, the question of how to draw a stove should not cause difficulties. The finished work can be hung on the wall or to make her a card. 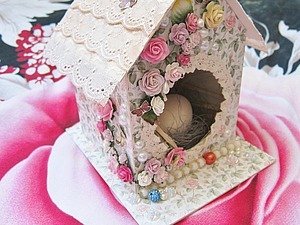 Create Easter interior decoration "Birdhouse"